How do you know when the time has come to break with what you know and take on the challenge of a new job? Identifying the best moment to move to a new job can be tricky. ‘For me, it is a gut feeling,’ says Teresa Chinn, a nurse and social media specialist. Ms Chinn felt that her work as an agency nurse was not as fulfilling as it could have been. She started getting involved with social media, which has led her career in an exciting new direction with the #WeNurses community she runs on Twitter. Research supports Ms Chinn’s views that many nurses change jobs if they feel their existing role offers little scope to develop new skills. A study using responses from more than 16,500 nurses in England, published in the Journal of Advanced Nursing in 2012, found that nurses who reported being psychologically engaged with their jobs were less likely to leave. The scope for developmental opportunities, being able to achieve a good work-life balance and whether nurses' encountered work pressures were also influencing factors on their turnover intentions. Interestingly, relationships formed with colleagues and patients appeared to have little impact on whether they would leave. Heike Guildford, a recruitment and retention coach for learning disability (LD) nurses, and an LD nurse herself, says nurses should consider carefully what their career goals are and if their current job is helping them reach them. ‘The decision whether or not to remain on a familiar path or go down the road less travelled is never easy,’ she says. ‘Do the new responsibilities offer opportunities for you to stretch and challenge yourself? 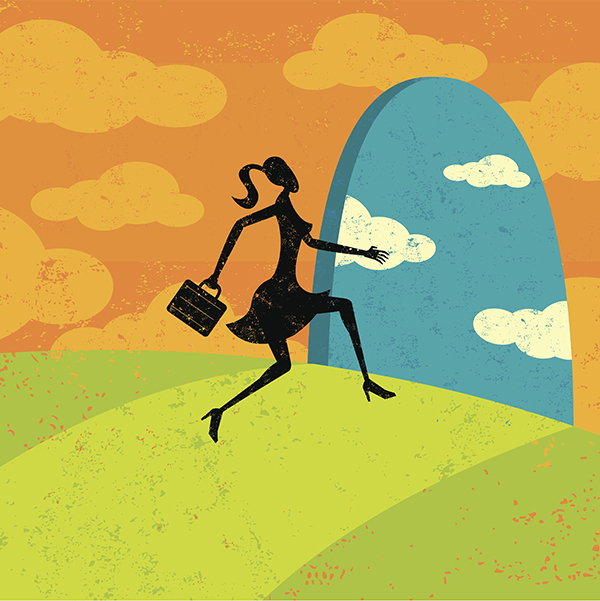 Will the new job enable you to be inspired and lift you higher? While higher paid jobs may seem more appealing, they could have a negative impact on quality of life by increasing pressure and demands and taking time away from family, Ms Guildford says. ‘Find out as much as you can about the real “cost” of any pay rise coming with the new job to see if the financial gain compensates for potential pain,’ she adds. RCN careers adviser Julie Watkins says she would work through a nurse's reasons for leaving to see if it is the right time for a move. If a workplace issue such as bullying is a factor, RCN Direct can offer support and tackle the issue, so there may no longer be a reason to move. She adds that the RCN can give members 'the tools to help with their career decision making'. Ms Chinn’s advice is to seize any opportunities that crop up, as they can lead to unexpected career avenues. ‘If somebody says you can come and spend a day shadowing them, speak at a conference or write a research paper then just grab it, in case you don’t get a second chance.